Jene Ray Barranco prayed the verse from Psalm 119:105 "Your word if a lamp to my feet and a light to my path." for a number of years. 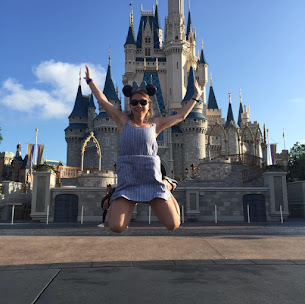 Her life was one day at time knowing that she was taking a step each day and God was lighting her path as she grieved the loss of her husband who unexpectantly died in a car accident. In Good Night, I Love You, she writes about her progressing of grief and how God turned pain into a new path. One thing that is very evident in this book, is Barranco's strong faith in God and that is what pulled her out of the pit of grief. When things got difficult, she turned right to God. I love that Jene shared many journal entries, which helps the reader to feel as though they are walking the journey with Barranco. This book is an encouragement if you walking through a season of grief. She doesn't sugar coat her pain. This is such a wonderful book to encourage women or anyone who has been through the loss of someone. I give this book 4/5 stars. Jene' Ray Barranco is a motivational speaker to Christian and secular groups, educational institutions, and women's conferences.. 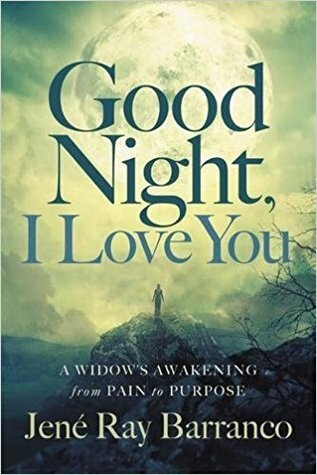 In the wake of her husband's sudden and unexpected death, Jene wrote GOODNIGHT, I LOVE YOU, a memoir that addresses the overwhelming grief of loss while grappling with being a single mother to three grieving teenagers, and how she overcame the deafening silence she felt at the center of her relationship with God. She blogs at www.eyesstr8ahead.blogspot.com. 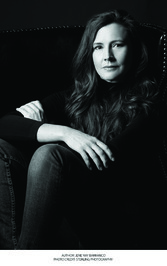 She is the mother of three children and resides in Jackson, Mississippi.